As a proud Girl Scout Troop leader above all I am aware that Girl Scout Cookie time is almost upon us. Since switching to a ketogenic diet I am proud to say that I have only eaten one Girl Scout Cookie. It is for this reason why I felt compelled to create a list of Keto Girl Scout Cookies Recipes. Remember when the Girl Scouts come knocking on your door buy a box for the troops instead of ruining your Keto diet. Rest assured you can make one or all of these healthier Keto Girl Scout Cookies recipes instead. It is fact that Thin Mints are by far the most popular cookie that the Girl Scouts sell. These Keto Thin Mint Cookies have the flavor profile of the traditional thin mints in spite of the low carbs they contain. Samoa cookies seem healthy with the coconut however let me assure you they are not. A Traditional Samoa cookie is coconut and caramel with chocolate on a crunchy cookie. 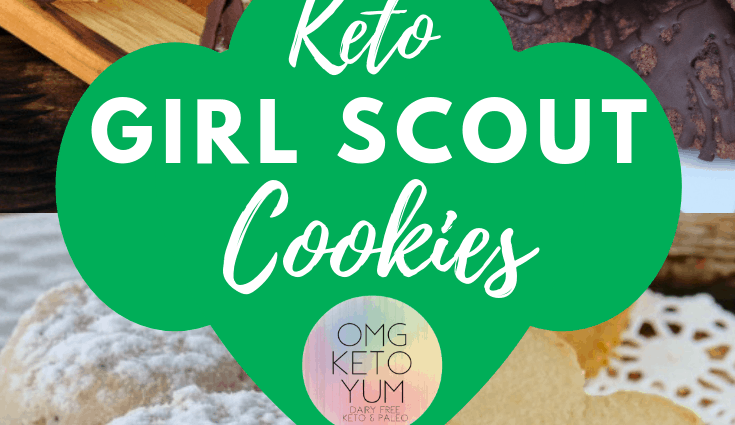 It is important to realize that Coconut can be used in a Keto Girl Scout Cookies when prepared without the sugar. What’s more perfect together than Peanut Butter and Chocolate? Nothing. Check out these delicious Keto Tagalong Cookies and bars below. S’mores can be complicated to make but those keto S’mores cookies and Bars found below look totally worth it. The Girl Scout Shortbread cookie has always been my favorite and it is for this reason why I was delighted to find a delicious low carb option. 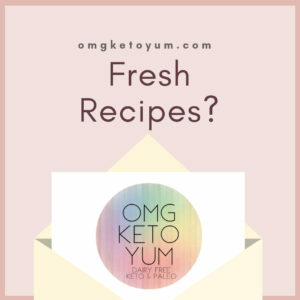 Check out this yummy Keto Shortbread recipe by Two Sleevers. People either love or hate the Savannah Smile Cookie with equal passion. I can always count on the Principal at my daughters Elementary school to request a case of Savannah Smiles during cookie time. I might just make her some of these instead this year.